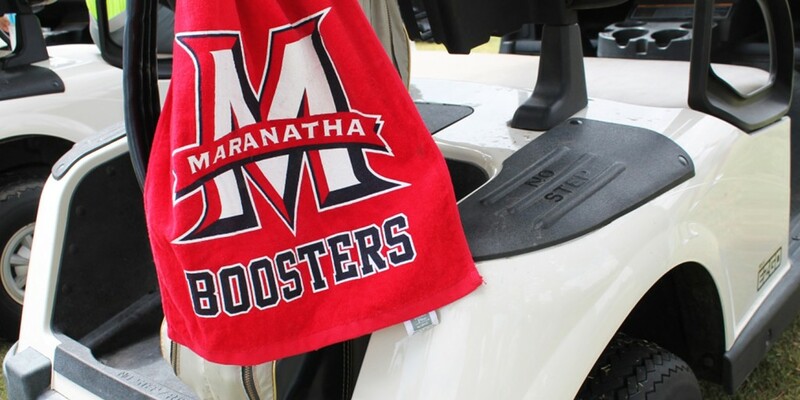 Thank you for supporting Maranatha’s student-athletes with a membership to the Booster Club! There are four different levels of membership with different benefits including a Lifetime Membership option which includes a yearly family pass to home games, lifetime recognition on a banner in the Gym, 10 PSP hours and several other benefits. If you have any questions, please email boosters@mhs-hs.org. Thank you! Click HERE to view a PDF copy of the membership form. 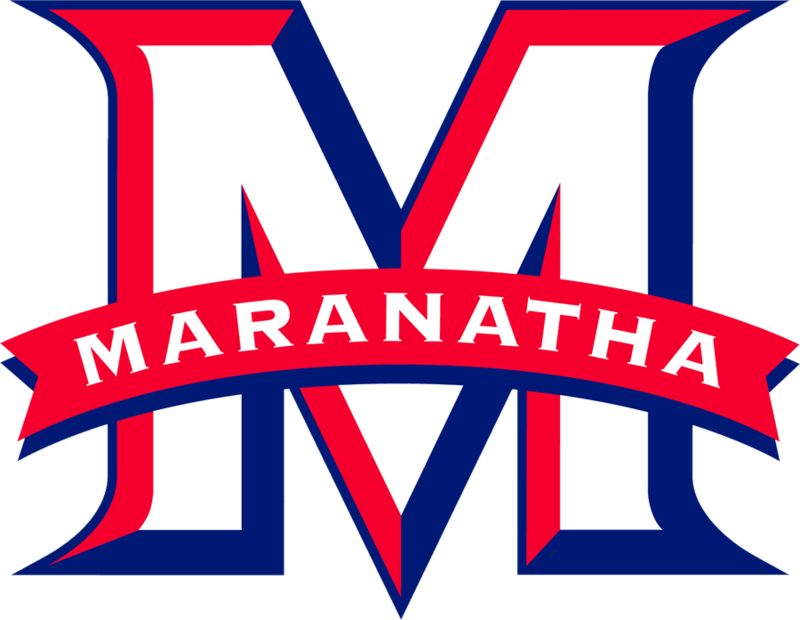 Includes: Lifetime Membership / Voting Rights; Information through our Booster Club emails; Lifetime Family Pass to home sporting events – All home sporting events (CIF games excluded); Lifetime name recognition in Gymnasium; reserved parking for home football games (parking space will be reserved in the parking lot until the start of each home varsity football game); a Maranatha blanket and a Maranatha stadium seat; and 10 PSP hours earned. Includes: Membership / Voting Rights; Information through our Booster Club emails; Season Family Pass to home sporting events (CIF games excluded); reserved parking for the home football games (parking space will be reserved in the parking lot until the start of each home varsity football game); a Maranatha blanket and a Maranatha stadium seat; and 10 PSP hours earned. Includes: Membership / Voting Rights; Information through our Booster Club emails; Season Family Pass to home sporting events (CIF games excluded); reserved parking for the home football games (parking space will be reserved in the parking lot until the start of each home varsity football game); plus a Maranatha stadium seat; and 4 PSP hours earned. 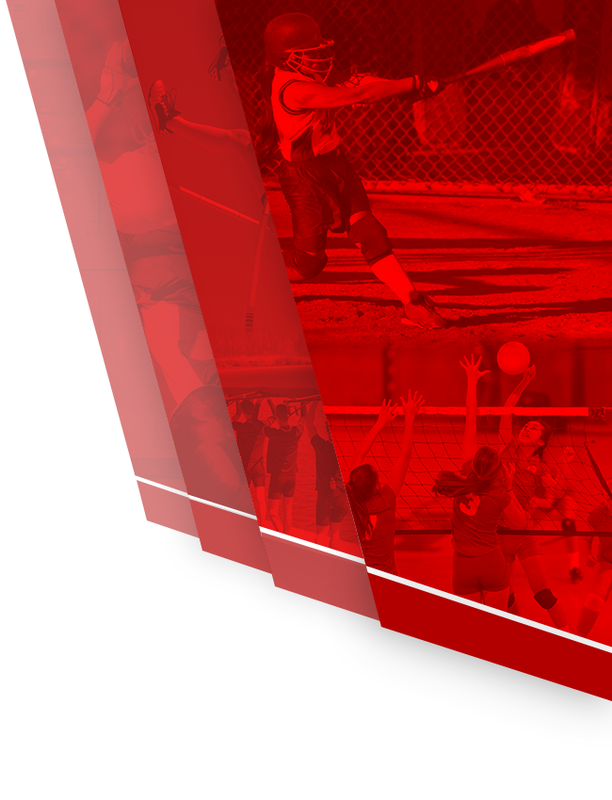 Includes: Membership / Voting Rights; Information through our Booster Club emails; Season Family Pass to home sporting events (CIF games excluded); and 2 PSP hour earned. NOTE: A Family Pass entitles 2 adults and immediate family members to free admission to home sporting events (CIF games excluded). 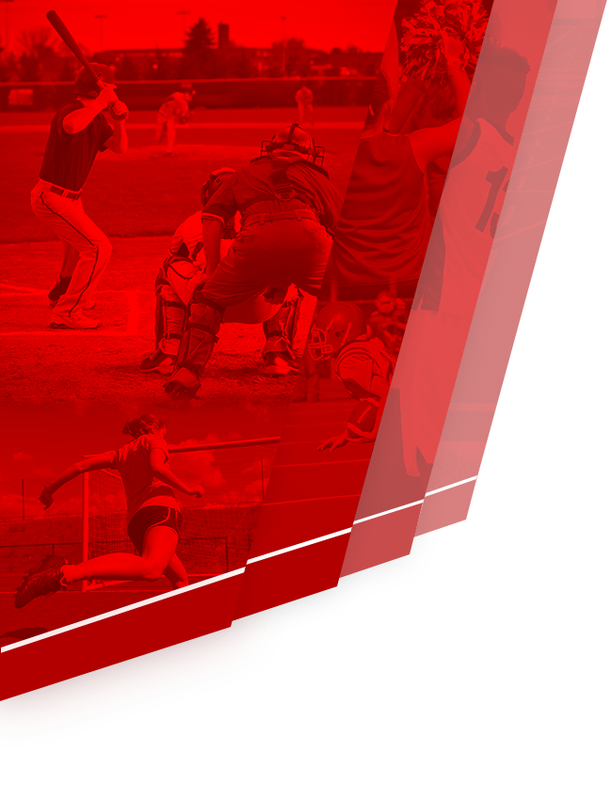 Unless otherwise requested, members’ names may be published in MHS sports program. If you are interested in a field sign, gym ad, or other sponsorship or donation (money or gift in kind), please contact Fawn Zappia.